The team was built in 2015, five month before WILC2015 started in Syracuse. 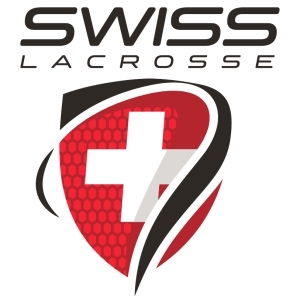 Some of the players were part of the Swiss National Team, which played in Syracuse. 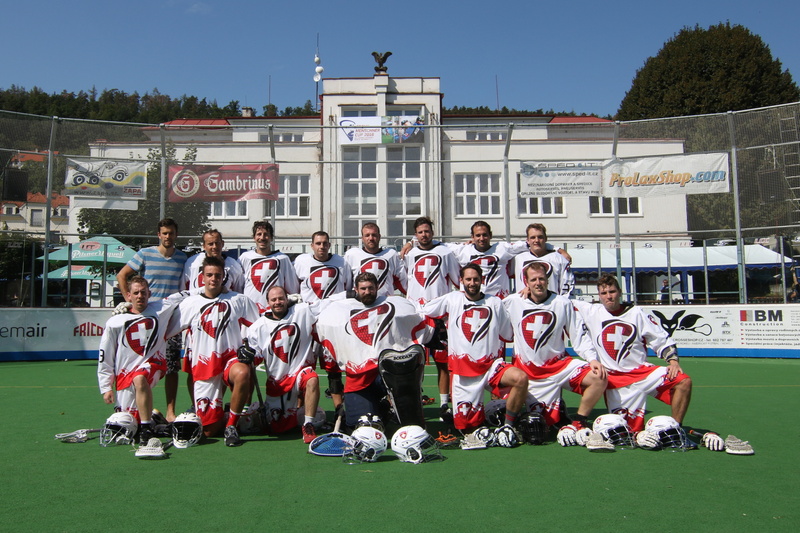 Chocolax represent the Swiss Box Lacrosse League. Brian Tyacke will coach the team. The team Chocolax was part of the program for the European Championship in Finland 2017.